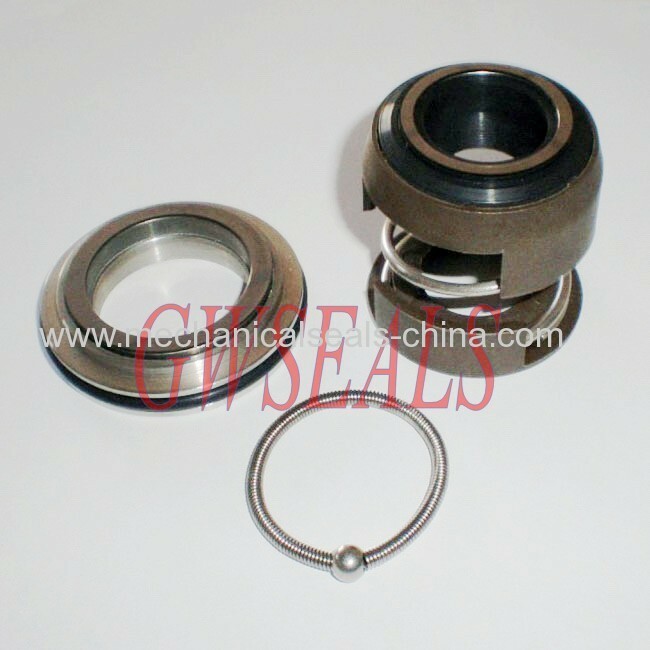 it is original flygt pump seals/ used for flygt pump 2125. It is old type. 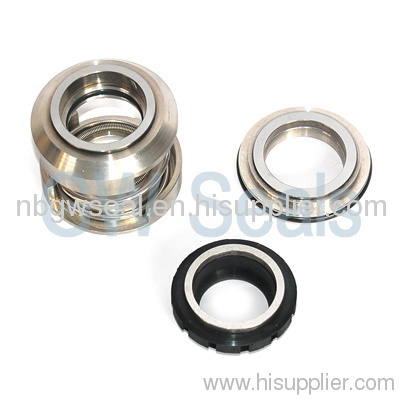 high quality seals are manufactured using only the finest and rigorously tested materials. Our seals are designed and manufactured solely for submersible products.